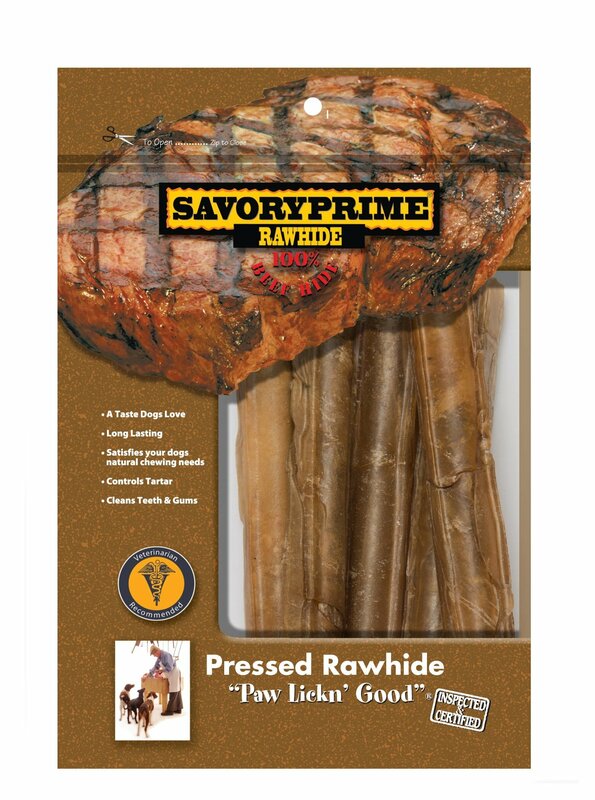 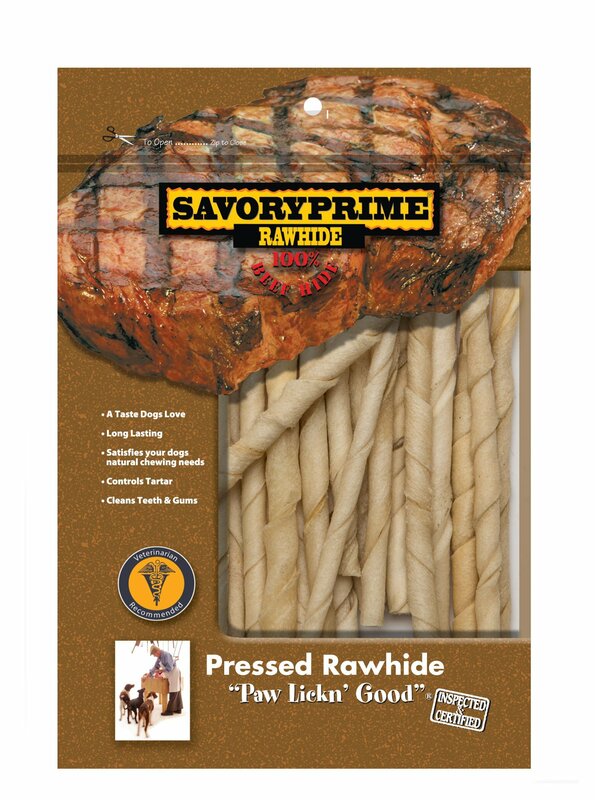 Our pressed beef hides are 100% natural and can last 3-4 times longer than other rawhide bones. 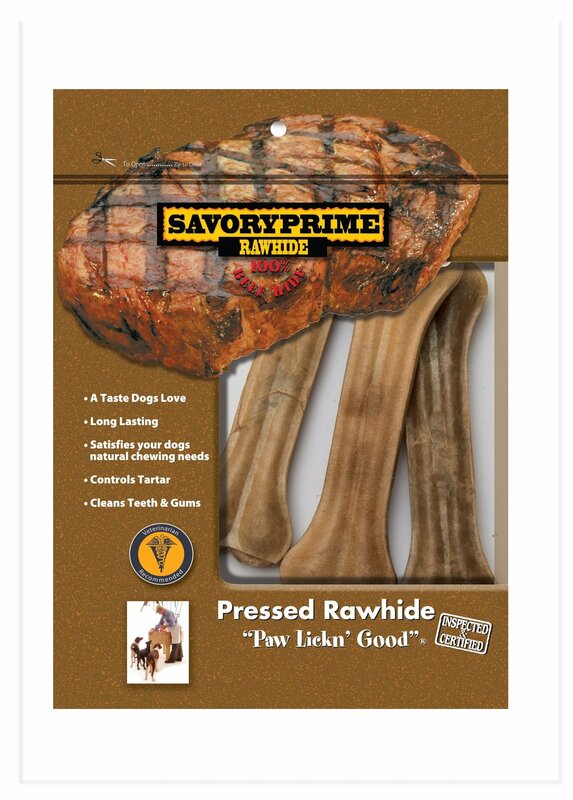 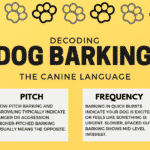 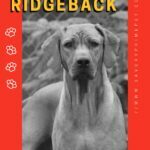 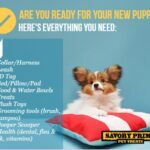 These high grade, long lasting, rawhide chews provide hours of entertainment, help reduce tartar and satisfies a dog’s natural chewing needs. 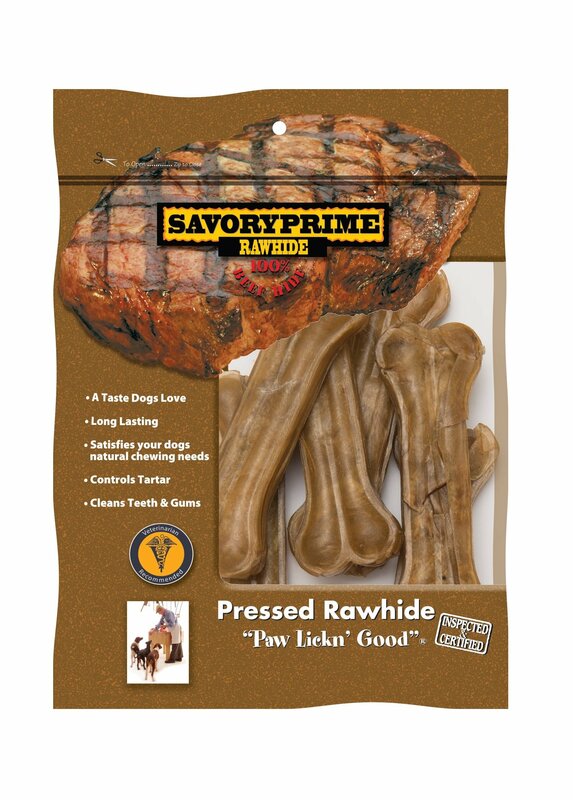 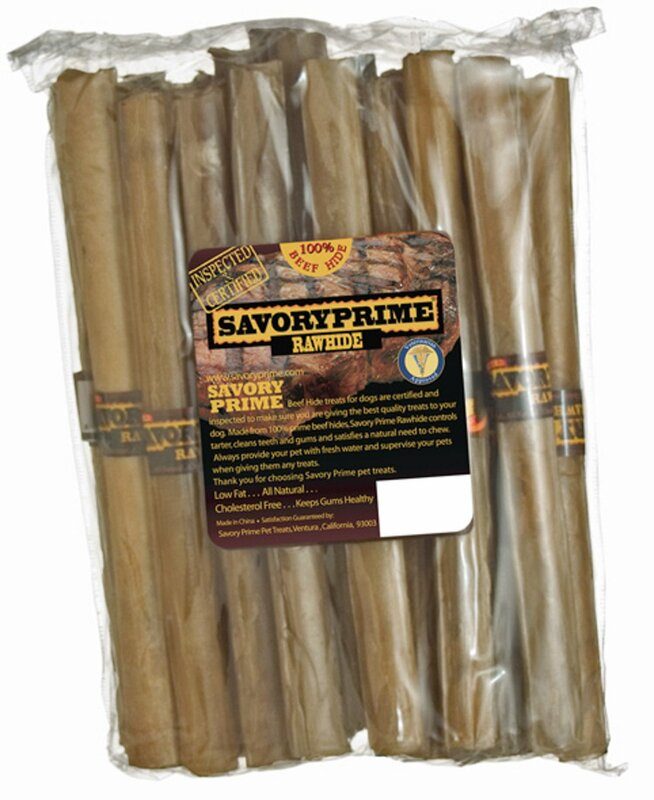 Our pressed bones are made following strict GFSI food quality standards and inspected to meet the Savory Prime Guarantee.